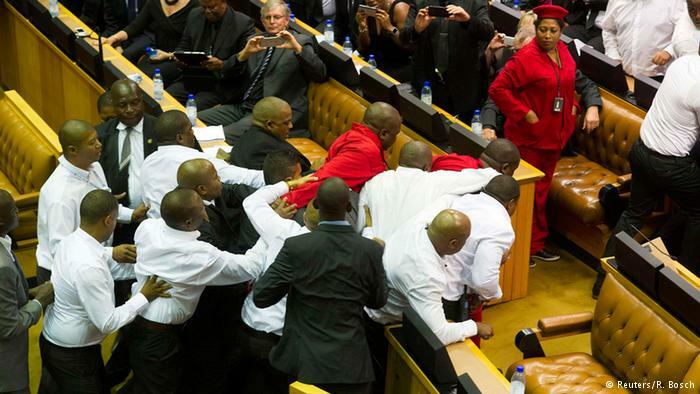 The 2015 State of the Nation address in South Africa was eventful in more ways than one. Disturbing evidence of political meddling curtailing citizens’ rights with respect to freedom of speech and self-imposed censorship to protect the ruling party by the national broadcaster don’t bode well for the future. 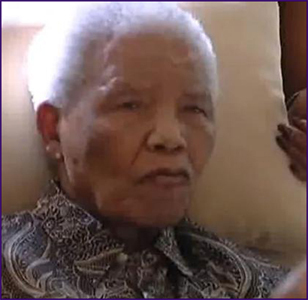 Nelson Mandela, hospitalised again and in critical condition, is far from being supported by the overzealous local and international media. Mandela’s daughter Makaziwe has got it right, calling reporters vultures “waiting… for the last of the carcass.” This is an article on ethical reporting. 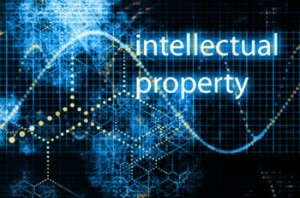 India has been notorious for flouting intellectual property rights (IPR), but even a cursory analysis shows that it has probably benefited the country more than not. Some of the major affected industries include technology, publishing and education, and most recently with the Novartis case, the pharmaceutical industry. Behaviour of journalists and broadcasters whilst covering the Newtown shooting incident in which several children were shot and killed has been far from desirable. NewsView explores the ethical issues around reporting on such traumatic events. As the 2012 US elections draws to its final showdown between incumbent Barack Obama and republican hopeful Mitt Romney, Newsview examines the context of the election in relation to Obama’s term as president. While Obama’s tenure has been quite erratic in terms of real delivery, the question on most American minds should be whether Romney can do any better. It only takes a moment to realise that the issues facing BBC are significantly different from SABC’s challenges in South Africa. Corruption, looting, political bias, leadership crises and fraud hardly feature at the UK broadcaster – in South Africa, these appear to be par for the course. The recent Lonmin Mining Massacre at Marikana, South Africa has shocked people both locally and internationally. The cracks in the mining industry as well as the ineptitude of NUM and AMCU, the unions involved in the conflict, are visible and gruesome. Could this disaster have been avoided and what steps need to be taken to prevent a recurrence?